Welcome to the Media Center for the Resorts of Pelican Beach. 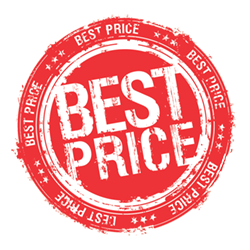 If you are a journalist seeking news or information on the property, we hope you will find the materials here helpful and informative. There are an array of story angles and messages ranging from culinary and romantic to family, multi-generational and eco-friendly. We want to share the exciting experience of Pelican Beach with your readers and look forward to working with you. 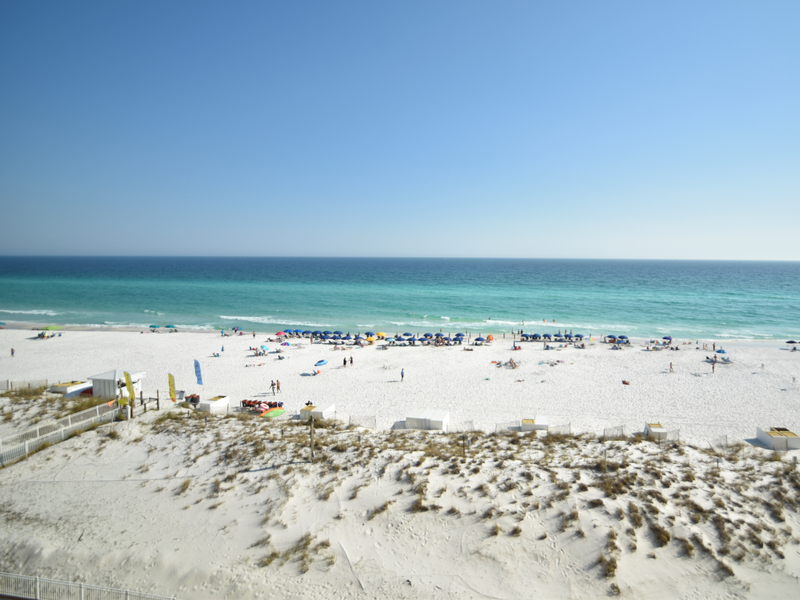 Located at the heart of the Destin resort area, the Resorts of Pelican Beach is a private resort community overlooking the world-famous white-sand beaches and the Gulf of Mexico in the heart of the Destin, Florida resort area. Once guests pass through the gated entry, they leave behind the hustle and bustle of everyday distractions and enter a tropical oasis. 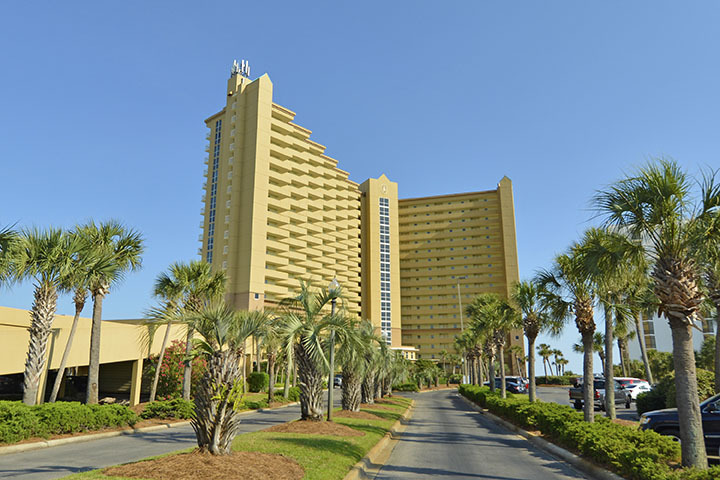 The Resorts of Pelican Beach features some of Destin's very best vacation condominium rentals combining relaxed elegance with refined southern charm! An attractive selection of one, two and three-bedroom condominiums, all fully-equipped with all the resort amenities for a relaxing getaway, await our guests! 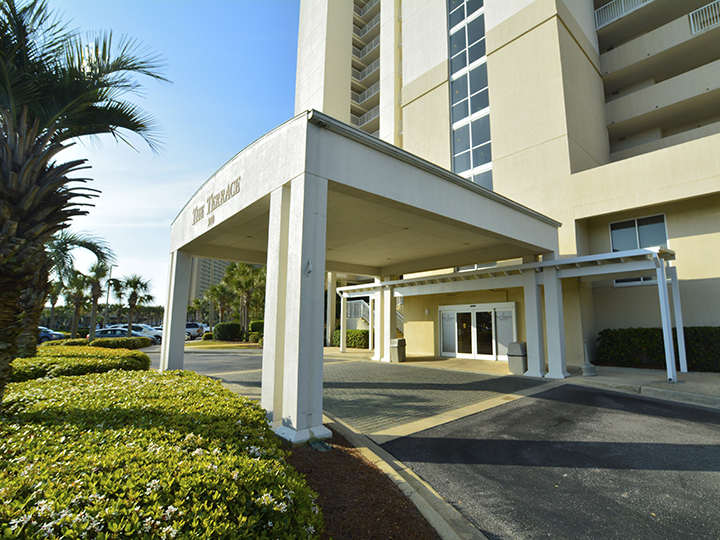 Best of all, the Resorts of Pelican Beach is within walking distance (or a very short driving distance) of Destin's popular tourist attractions, family and fine dining, exciting nightlife, area events, and unique shopping experiences! 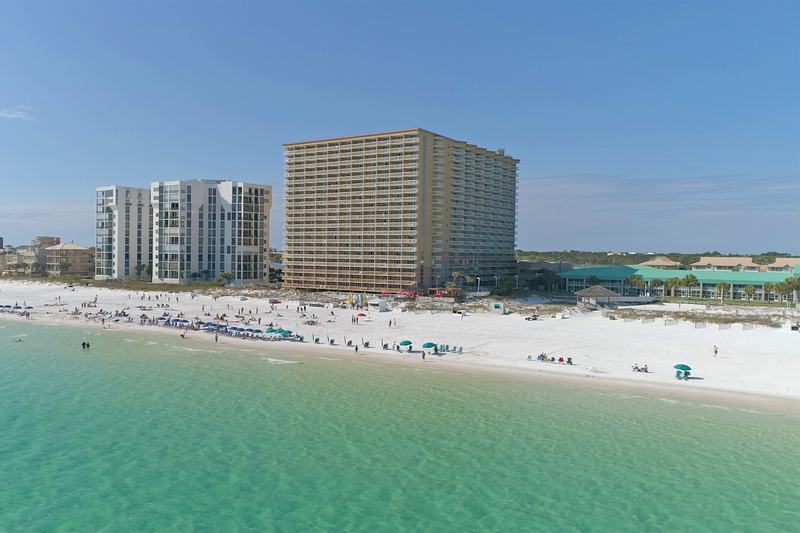 The Resorts of Pelican Beach features two resort properties offering some of the most spectacular views of the Emerald Coast. Whether guests opt to stay at the Pelican Beach Resort & Conference Center or The Terrace at Pelican Beach, they can move freely between the two buildings and enjoy the use of all the amenities each property has to offer. Enjoy one of the Southeast's most beautiful beaches just steps from your door! Towering an impressive 19 stories above the beach, Pelican Beach Resort offers some of the most spectacular views on the Emerald Coast! With a total of 340 units, Pelican Beach Resort features a selection of resort amenities second to none. 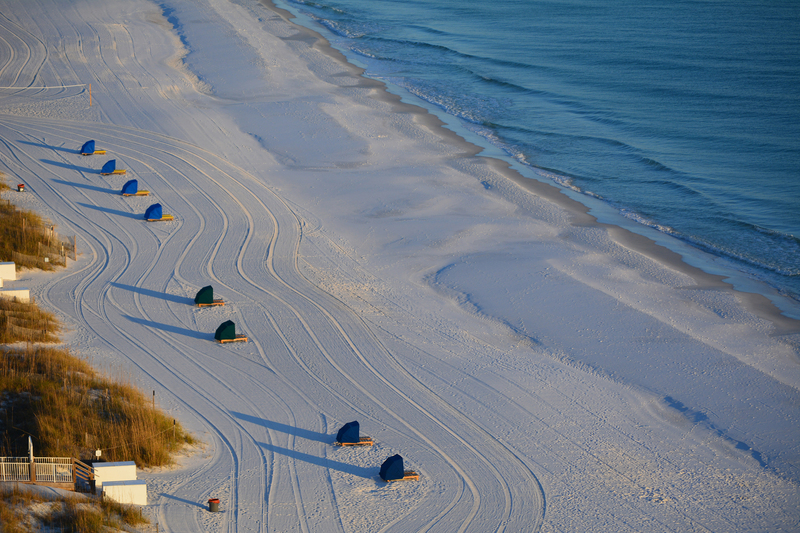 Upon its opening, Pelican Beach Resort brought a new level of style and hospitality to Destin's world-famous beaches. Guests of Pelican Beach can enjoy the full amenities package within the Resorts of Pelican Beach including a choice of three pools, a spa, fitness center, conference center, pool/beach bar, deli, tennis courts, covered garage parking, game center and much more! The Terrace at Pelican Beach offers luxurious resort condominiums with plenty of room for families to enjoy time together. 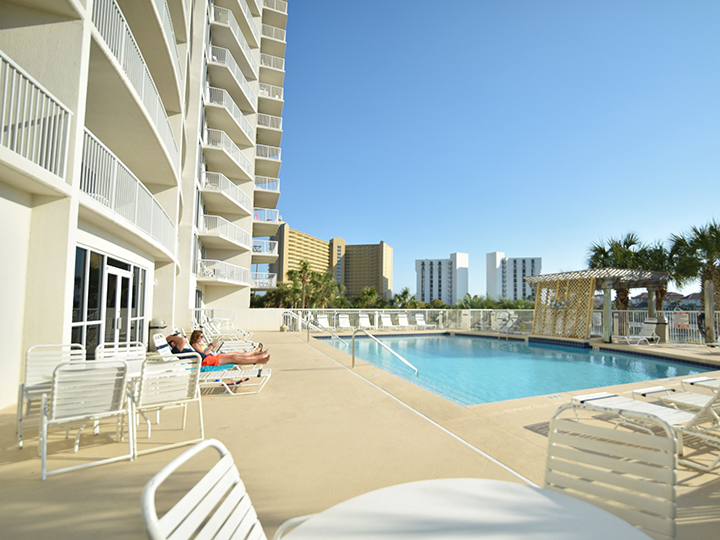 In fact, our guests recognize The Terrace at Pelican Beach offers the best value in vacation condominiums on the beachside of US Highway 98 as so many choose to return again for another visit. 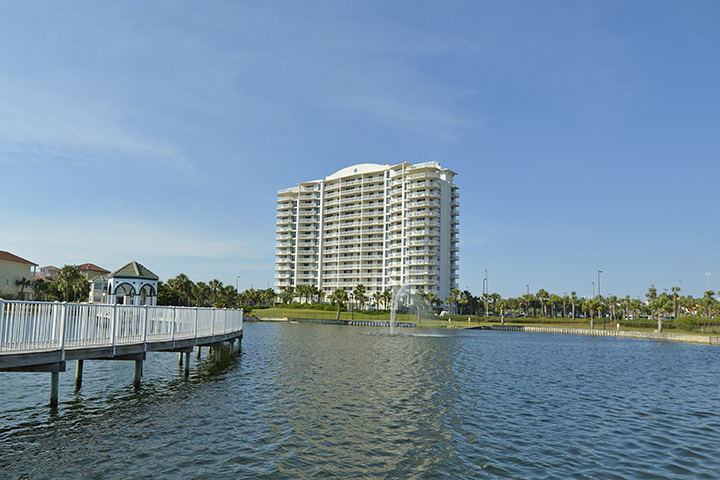 The Terrace at Pelican Beach offers a variety of popular larger two- and three-bedroom condominiums - all with full kitchens and private balconies overlooking the Gulf of Mexico coastline and a pristine lake with colorful fountains. 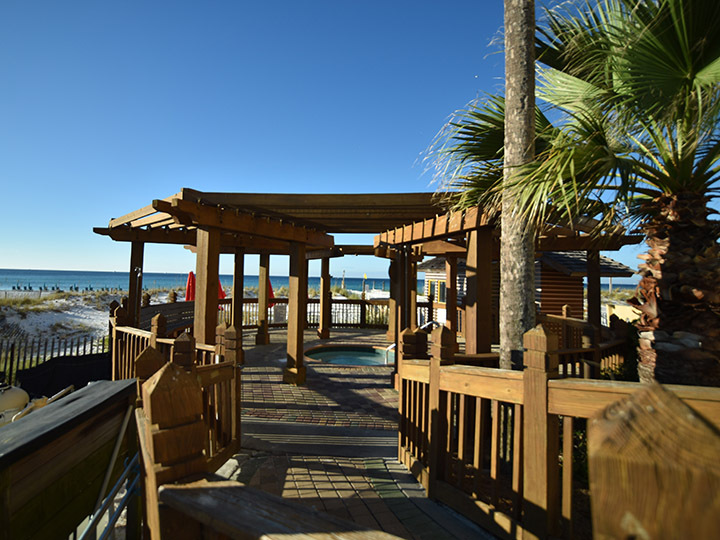 As guests may use the extensive resort amenity package found throughout the Resorts of Pelican Beach, The Terrace has become a favorite of Destin vacationers who seek maximum space and affordable rates! In addition to the 95 spacious vacation condominiums, The Terrace offers spacious meeting facilities, an outdoor heated pool and spa, fitness center and limited covered parking facilities. Guests at the Resorts of Pelican Beach enjoy spacious, comfortable condo accommodations, the beautiful white-sand beach on the Gulf of Mexico, many complimentary amenities, and a friendly, welcoming staff. Few other resorts can compare with the diversity and selection found at The Resorts of Pelican Beach. Exercise and fitness centers are located in each building which makes it convenient to maintain your exercise program while enjoying paradise! In season, enjoy a snack at the poolside deli and provisions shop, or cool off with a frosty beverage at the beachfront bar. Tennis courts, a video game room and two spas are guaranteed to keep every member of the family entertained. Please note, all photos are copyright protected. Authorization for use is required.